Why are some businesses thriving while others are barely scraping by? What do they know (or do) that you don't? Find out in this exciting and informative preview of the DIY Marketing Center programs, when all three secret marketing and prosperity strategies will be revealed! 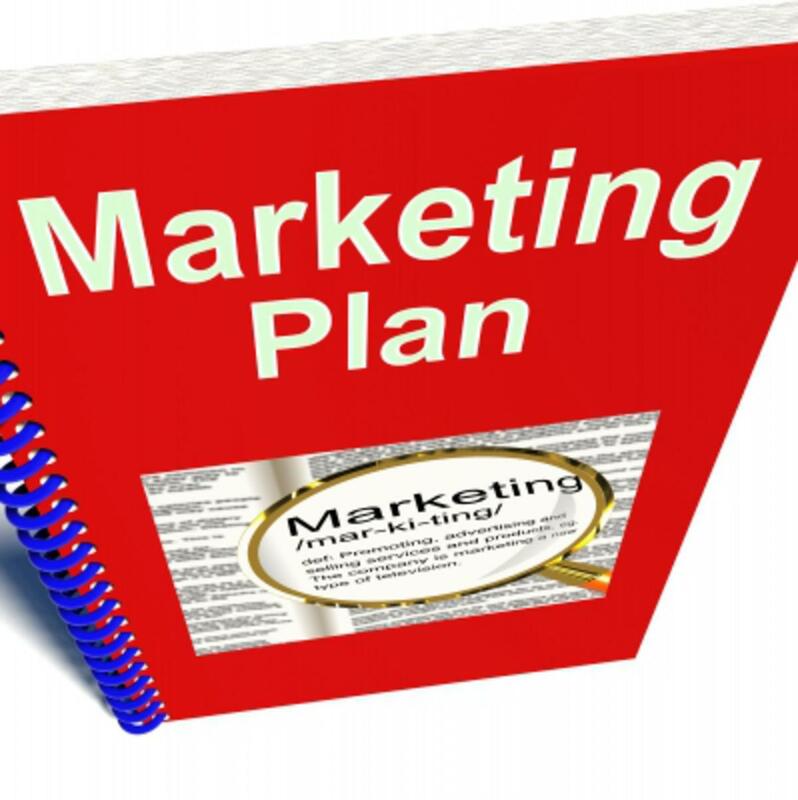 This info-packed overview will include the essential elements of marketing plans, with examples, ideas, plus a bonus take-home template. hard, cold cash in the door; ready to get busy!" Reserve your place now to discover the truth behind these secrets and how to overcome your most frustrating marketing challenges at the DIY Marketing Center's programs for small businesses. "Classes, coaching & community for entrepreneurs!"